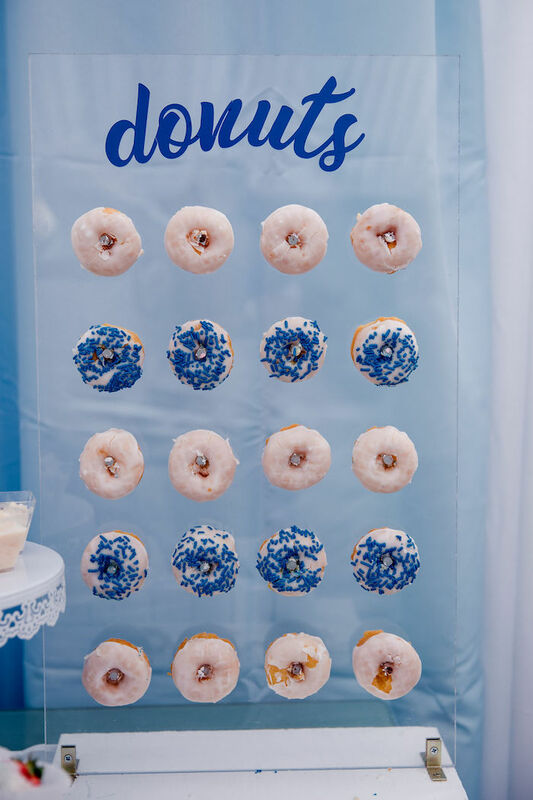 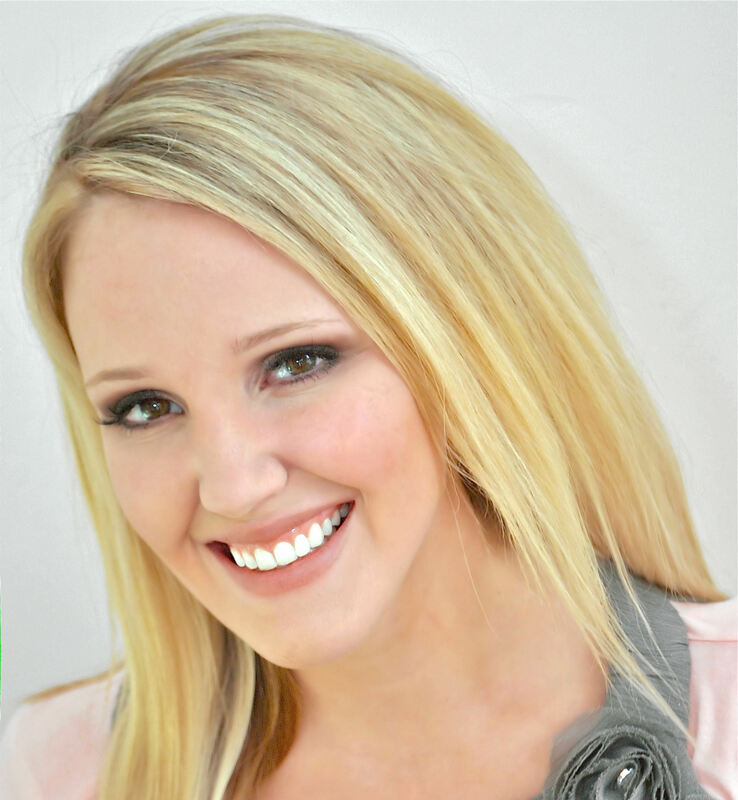 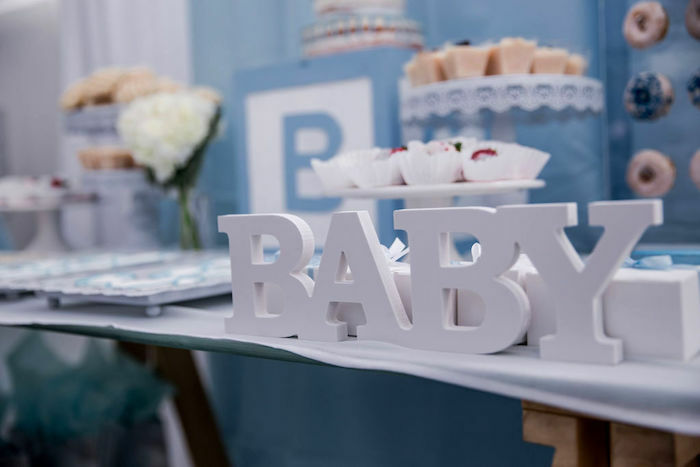 Looking for baby showers full of ideas for you?! 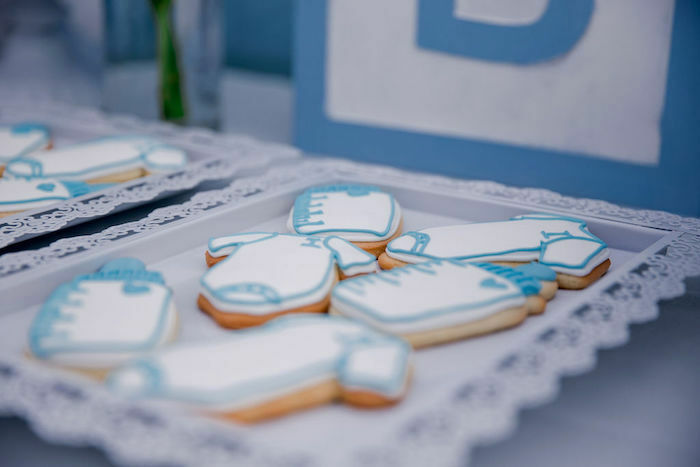 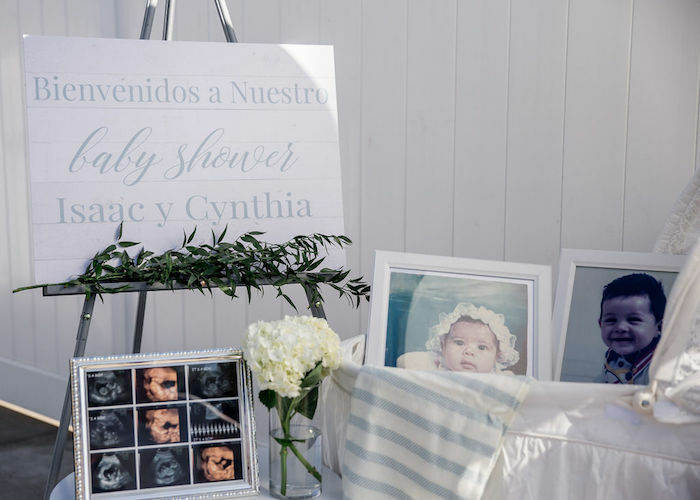 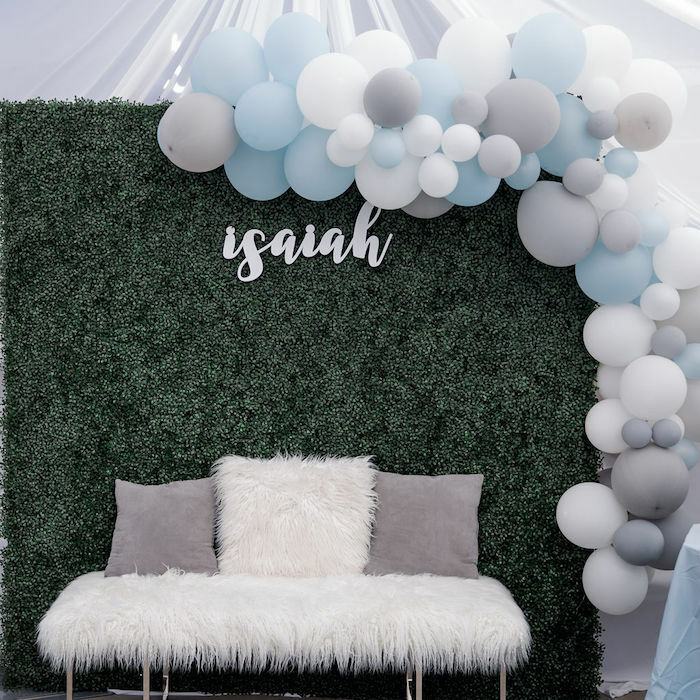 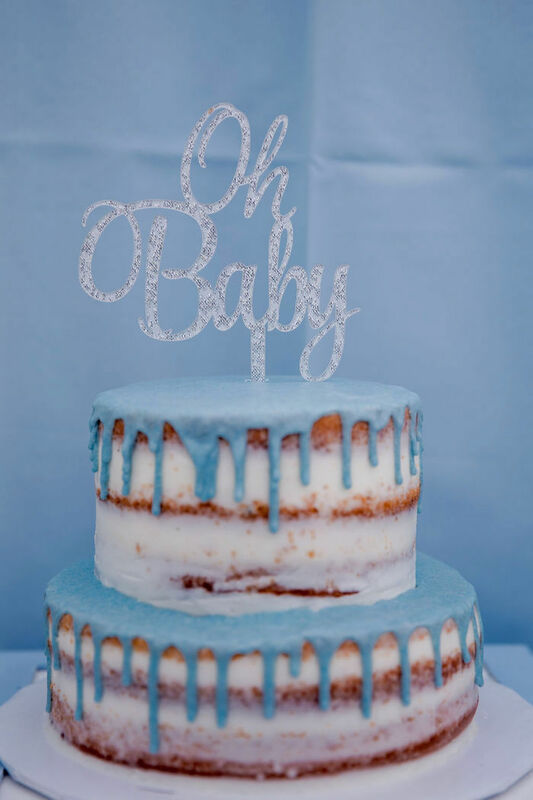 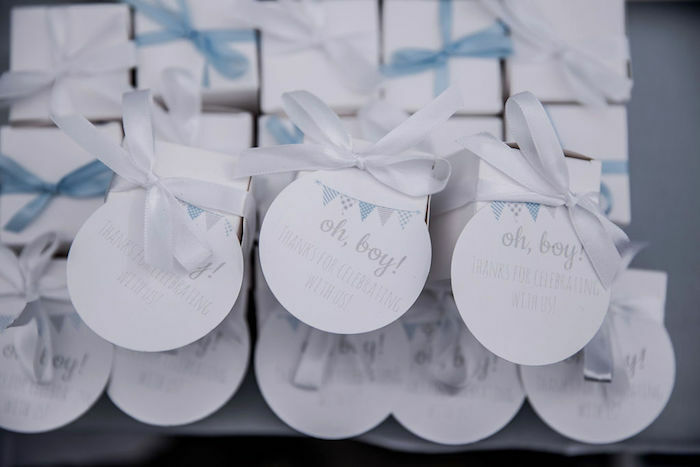 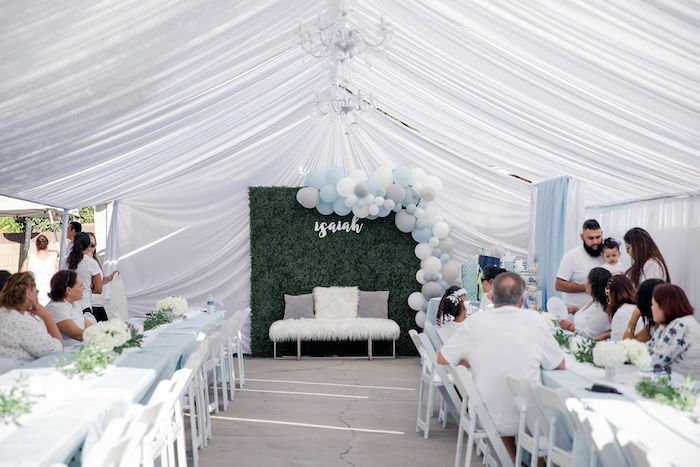 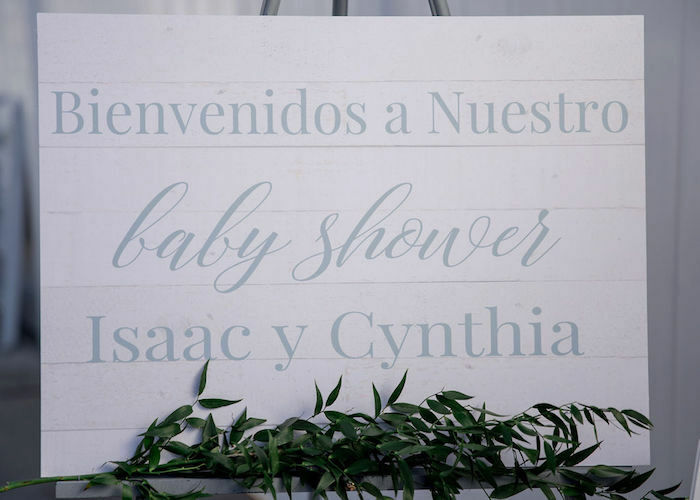 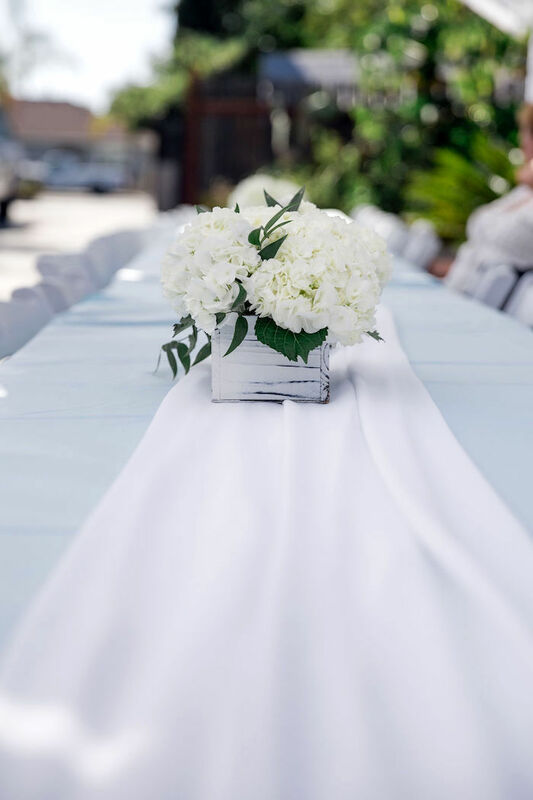 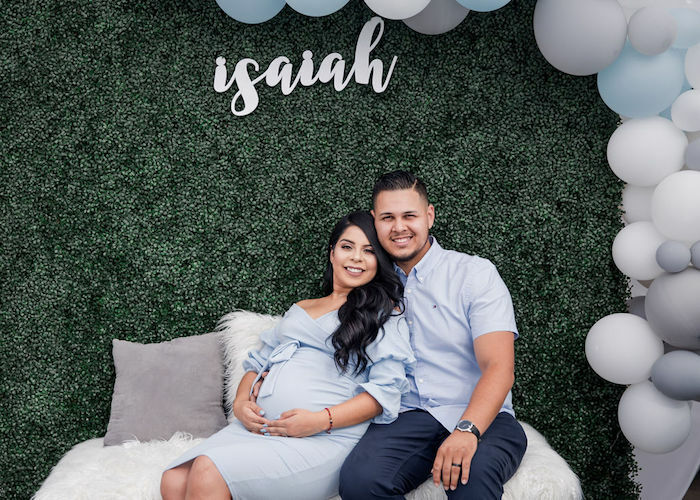 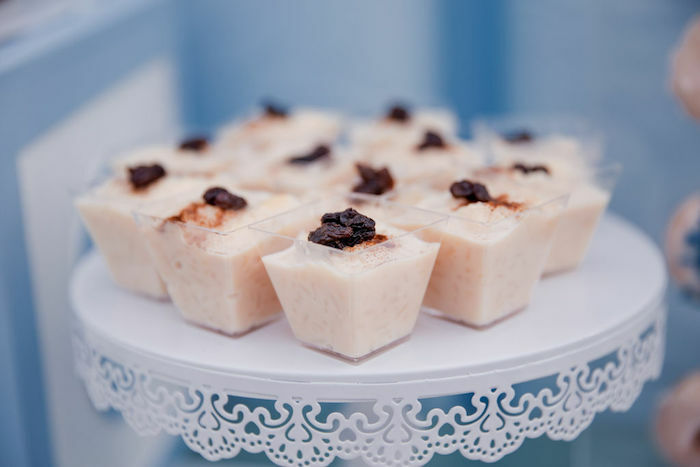 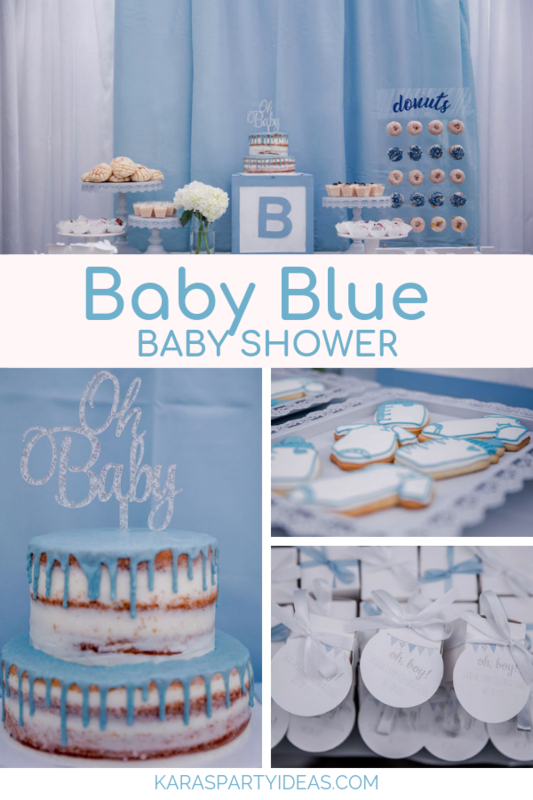 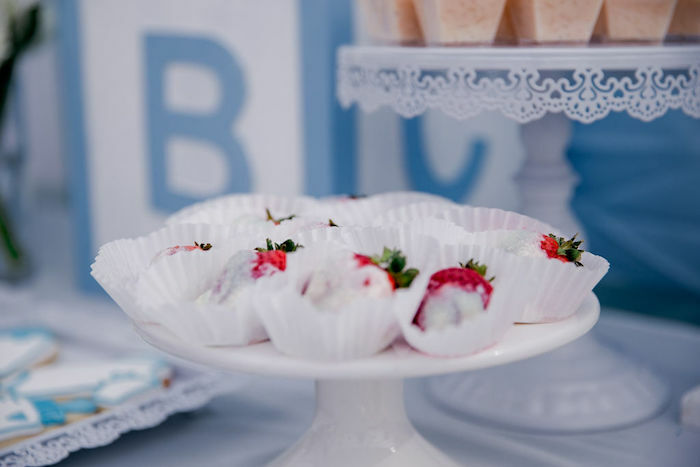 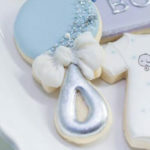 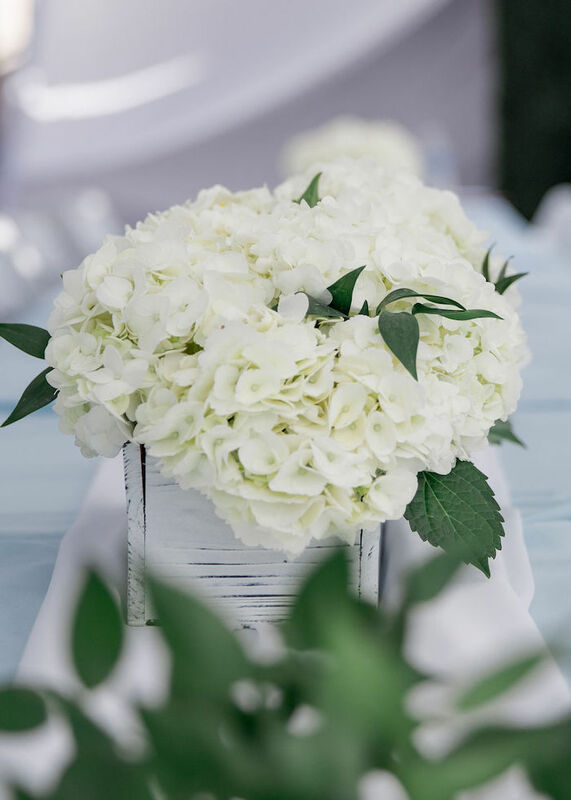 If so, this Baby Blue Baby Shower by Nicole Wilson of Nicole Wilson Events, out of Whittier, CA, will make you coo! 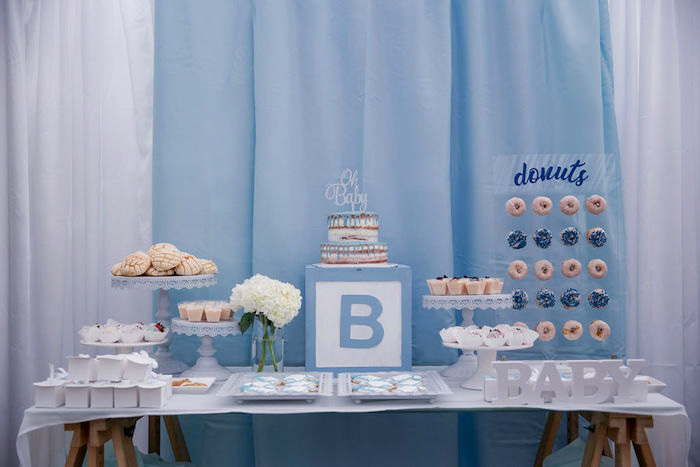 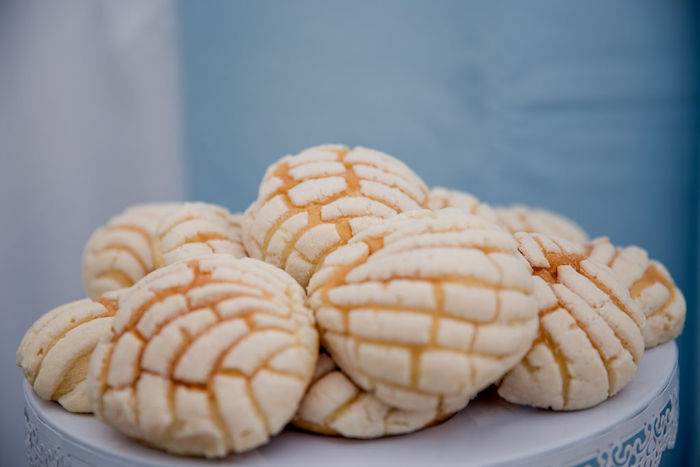 …From the darling sweets to the lovely decor this event is something to adore!